Move today. No need to wait to move into this one-story, 2700 square-foot new construction beauty. This move in ready Brookfield Residential home offers exceptional living space, an open floor plan, and a pleasing neutral palate. And, it is located in the Italian-inspired master-planned community of Travisso in the progressive city of Leander. Travisso offers world class vistas and elegant thoughtful designs within a custom curated neighborhood. 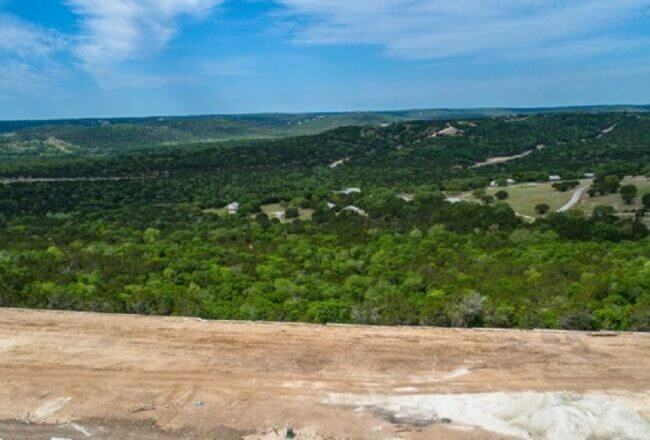 Experience the peacefulness and serenity of the Texas Hill Country with rolling hills, picturesque views, and a world apart from the hustle and bustle of city life. Elegant master suite with a double vanity, large shower and walk-in closets. At Travisso discover a life full of activities, exploration, and exceptional amenities. Our amenity center, The Palazzo, encompasses 9,200 square feet of indoor and outdoor recreational space. The community’s resort-style pool equipped with a splash pad keeps kids both active and busy. The area also includes an open air pavilion with fire pit and shaded and unshaded deck areas. After a quick swim enjoy a game of tennis at one of two lighted tennis courts. Or, let your kids have a great time on the playground, or kick a ball on one of Travisso’s recreational fields. And, that’s not all. Inside, the 2,000 square-foot fitness center is equipped with treadmills, elliptical machines, free weights, and more such as exercise classes, clinics, and yoga. What’s not to love? Visit us today. Call Travisso’s Information Center at 512-243-8583 for directions and information.